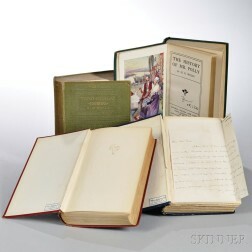 Save your search - find out immediately when "Macmillan and Co" is available at auction! 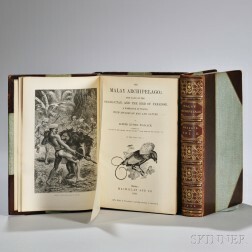 Carroll, Lewis (1832-1898) Alice's Adventures Under Ground. 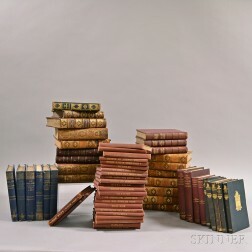 Decorative Bindings, Sets, Large Octavo and Quarto-Format, Nineteen Volumes. 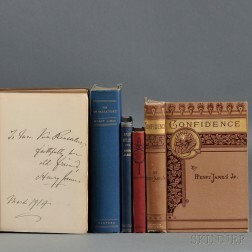 James, Henry (1843-1916) Five Titles, First and Early Editions, Some Signed Copies. 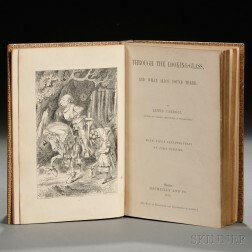 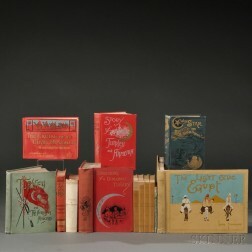 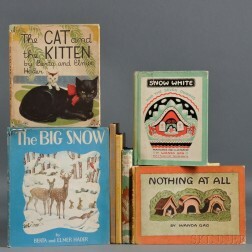 Children's Books, Seven, Signed or Inscribed.